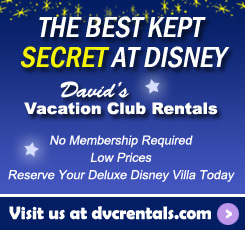 Since I started working for David’s Vacation Club Rentals, I have been fortunate enough to participate in 3 research trips to Walt Disney World. For my first two trips, I visited mid to end November, just in time for the Christmas festivities to begin. I love Christmas, and just like any other kid or adult, I am awestruck by the magical way Disney brings the season to life. I was pretty certain that it didn’t get any better than that. I have experienced Mickey’s Very Merry Christmas Party (and enjoyed my share of cookies and hot cocoa), marveled at Cinderella’s Castle all lit up with a million tiny icicle lights, and smelled warm vanilla and gingerbread in the Grand Floridian’s lobby as cookies are passed out of the giant gingerbread house built for the holidays. The Christmas season has always been my favorite… until now! 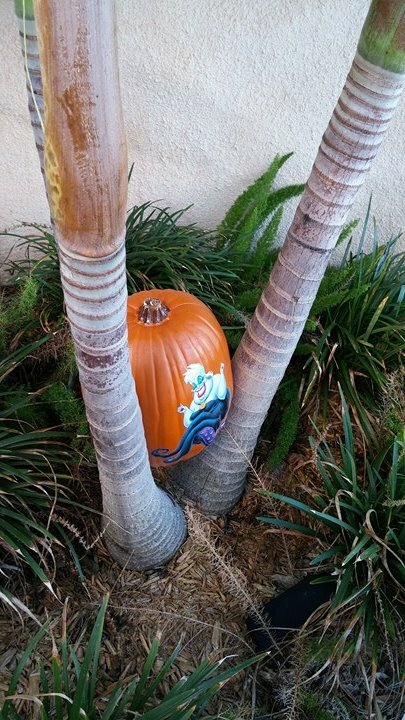 I just came back from Orlando this past Sunday, and I can confidently say that Halloween in Disney has moved into first place (the decorations alone are stunning). Check out the best of the best reasons why below, in no particular order. I have to admit, I normally am not a fireworks fan. So why, then, is a fireworks show the first thing I mention? The presentation is amazing. 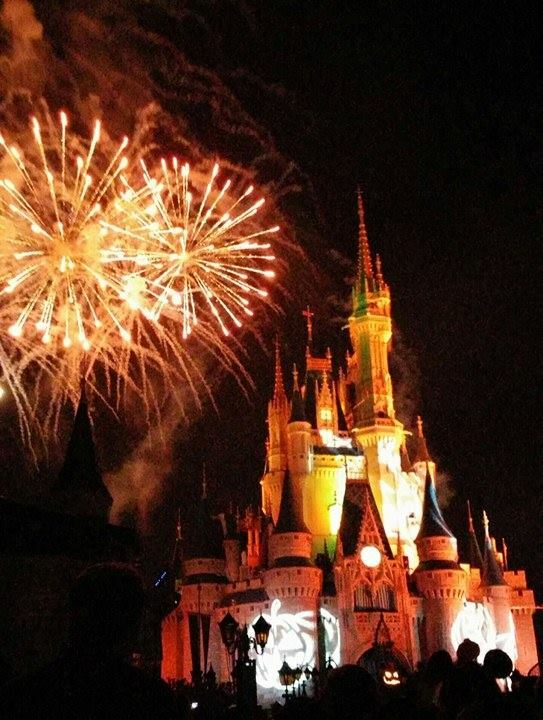 The fireworks being set off over Cinderella Castle, while pumpkins, ghosts and other spooky images are projected onto the castle really sets the scene. As always, the colours match with the season, and you get to experience some of Disney’s best villains trying to “steal” the show. You truly can’t help but bust out a little dance to the soundtrack that plays. A great collection of songs from movies like the Nightmare Before Christmas and The Little Mermaid are included, to name only a few. Fireworks aren’t my thing, but I would watch these ones 10 times a day if someone let me! 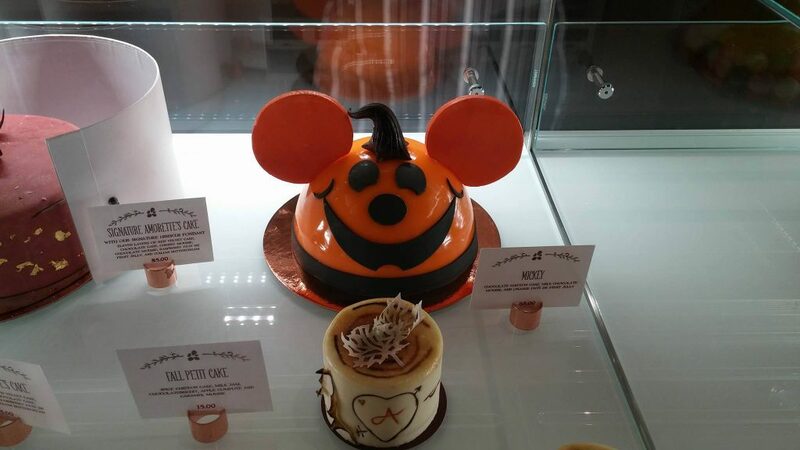 Halloween brings out some cute and some spooky treats for guests to enjoy in the parks, resorts and Disney Springs shops. 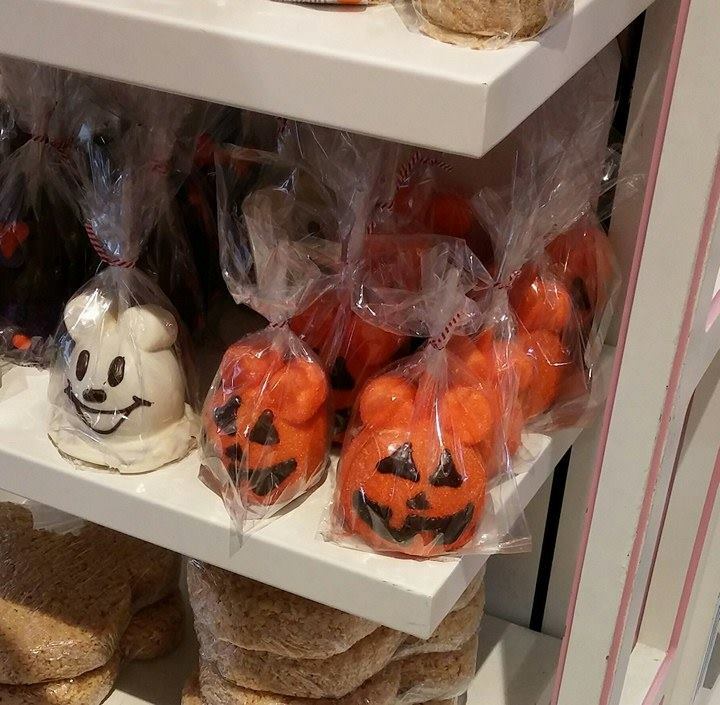 Around every corner, there’s a Mickey pumpkin cake, a jack-o-lantern or ghost Mickey candy apple, or candy corn rice krispie squares. 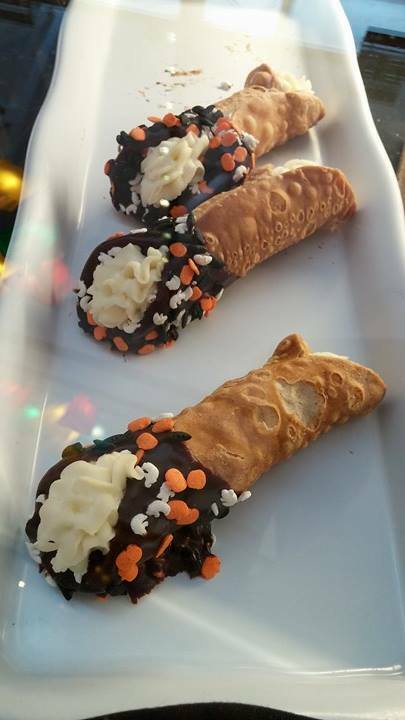 At Mickey’s Not-So-Scary Halloween party, certain vendors or restaurants offer unique treats, like Storybook Treats’ Candy Corn Soft –serve Ice Cream. What more do I need to say?! 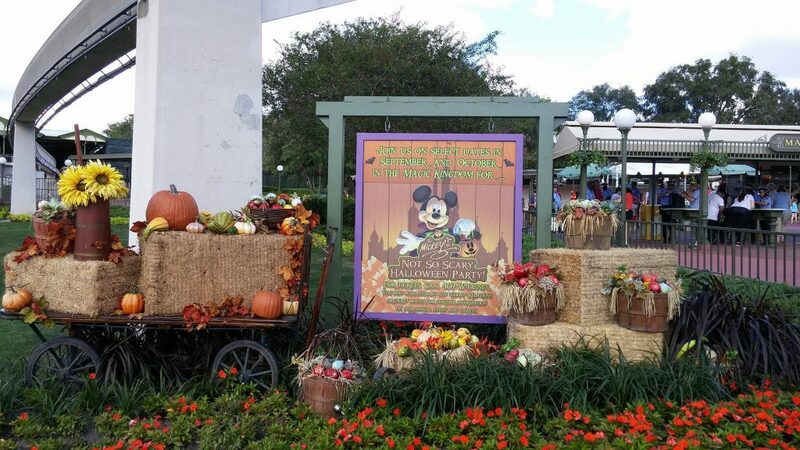 Mickey’s Not-So-Scary Halloween Party, held on select nights throughout the Halloween season at Magic Kingdom, is a ticketed event available to guests. It is definitely worth it. Unlike most times at Magic Kingdom, adults are able to dress up in costumes along with children and show their Halloween spirit. Seeing all of the families dressed up in coordinating costumes is amazing. 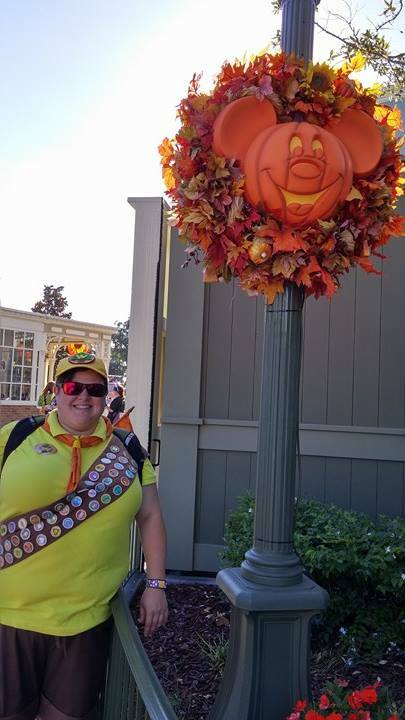 A good majority of guests are dressed up (or at least wearing Halloween-specific attire), which perfectly sets the tone for the in-park trick-or-treating stations that guests can visit. 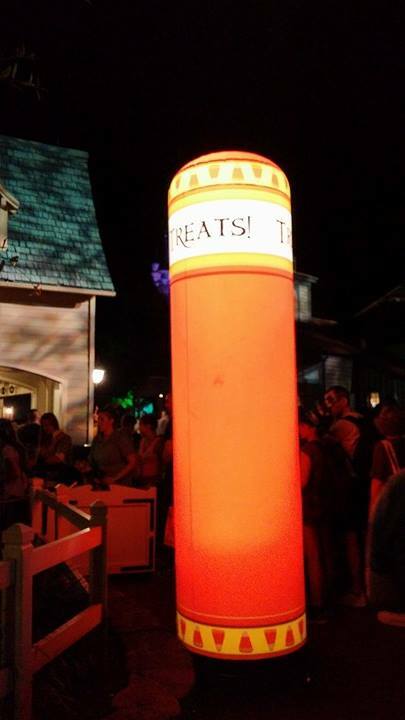 The stations are clearly marked all throughout the Magic Kingdom (this year, with giant orange blow-up pillars) and cast members are ready and waiting to fill your bags with handfuls upon handfuls of Halloween candy. Mickey’s Boo To You Halloween Parade begins with the Headless Horseman and includes some pretty awesome Disney Villain floats. We already know that I love the Happy Hallowishes Fireworks (they happen here), so that’s definitely an amazing way to finish off the night. 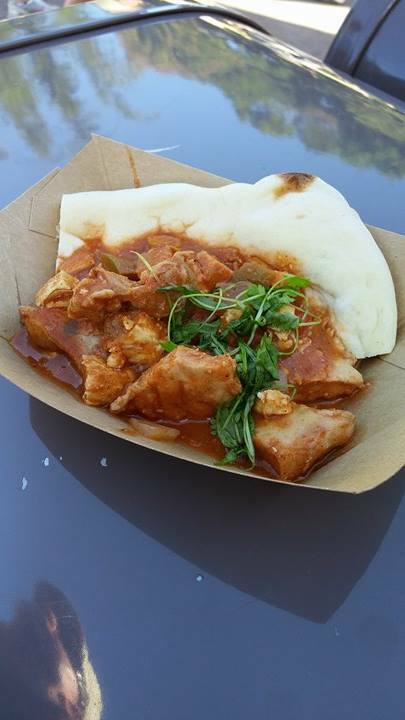 Every year, from mid September to mid November, Epcot hosts the International Food and Wine Festival. If you haven’t been, stop what you’re doing and go! It’s such an awesome experience for adults and kids alike. 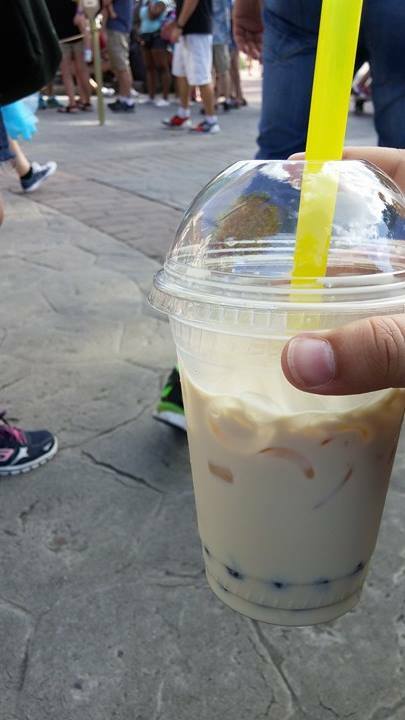 On our visit, we spent the better portion of a day traveling through the World Showcase and eating some of the best food I have ever had. 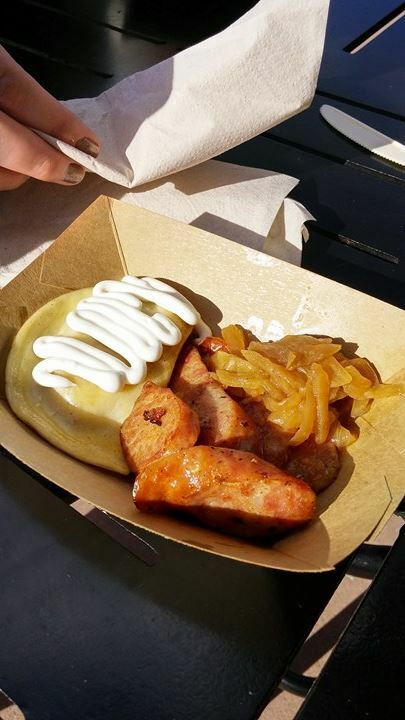 We tried Brazilian meat pies, spicy hummus fries in Morocco, Polish pierogis, buttered chicken at the Africa booth and washed it all down with some mango bubble tea in China. 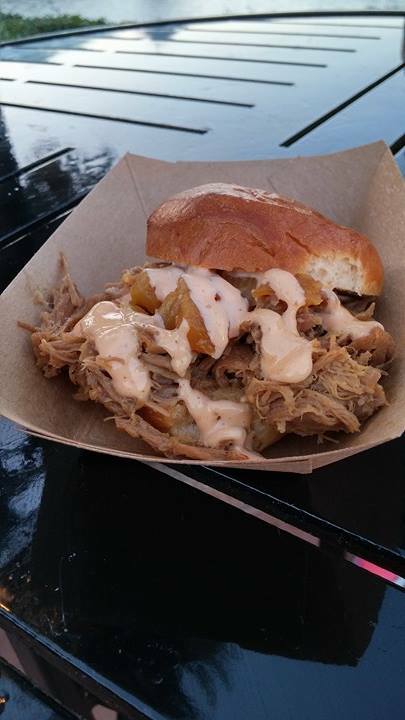 My favourite dish was, by far, the pulled pork slider from Hawaii – amazing! For those interested in the wine aspect, each booth offers a selection of wines to pair with the dishes being served. Below you’ll see our food from Hawaii, Poland, Africa and China. With every change in season comes a change in merchandise. 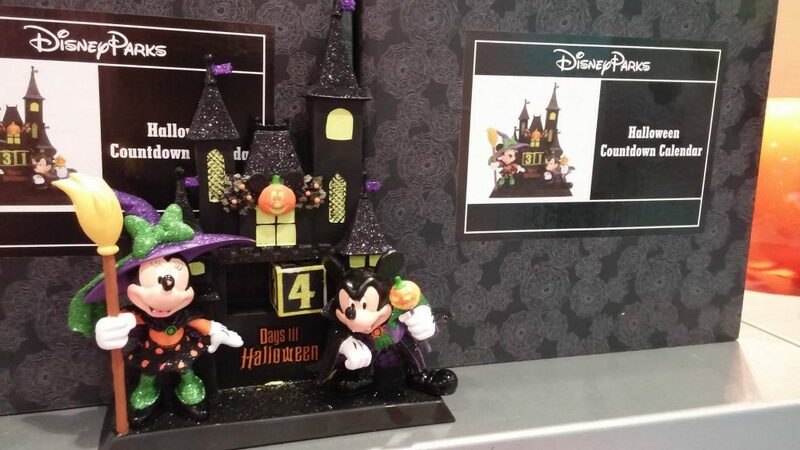 The Halloween merchandise is great. For kids, they have an amazing countdown to Halloween calendar. 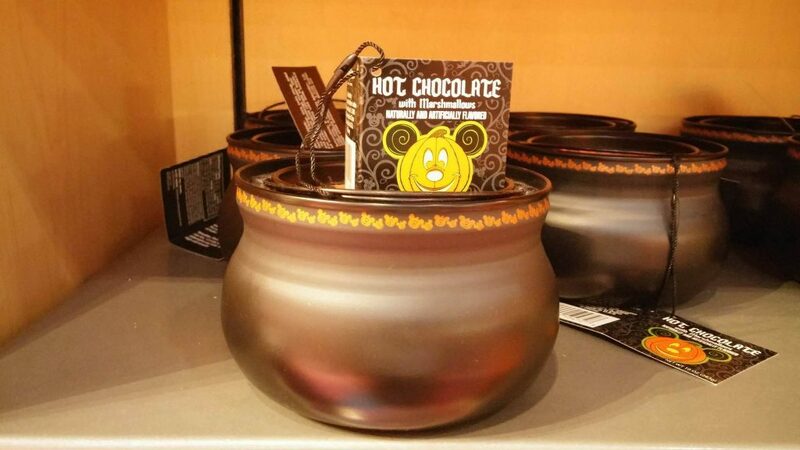 Hot Chocolate mix packaged in a cauldron, everything Jack Skellington, and Figaro the cat popping out of a plush pumpkin line the shelves of the different resort, park and Disney Springs stores. Even some of Disney’s greatest villains make an appearance in the aisles of the shops. I had a hard time choosing what to bring home! 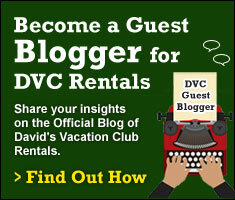 When exploring the DVC resorts, we came across some great activities for guests of all ages. At Old Key West, we were fortunate enough to meet Eddie, the cast member working in the Community Hall during our visit. 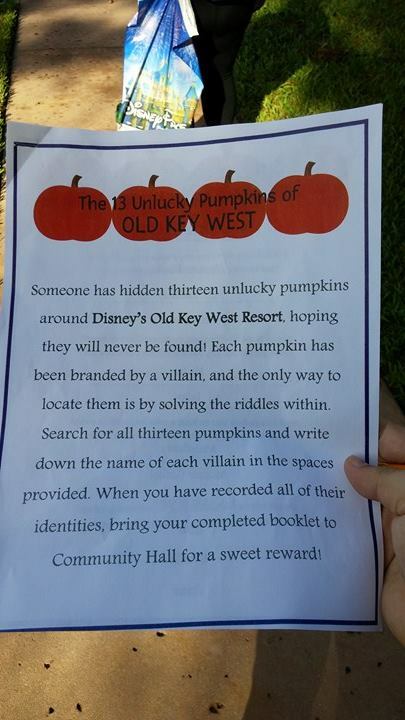 He invited us to participate in a scavenger hunt – “The 13 Unlucky Pumpkins of Old Key West” – where we explored the resort and searched for hidden pumpkins painted with Disney Villains. Upon completion, we each got loot bags filled with candy, and a cute rubber duck to take home! At the Grand Floridian, we met Bob in the DVC Villas area, who let us know that later in the week (sadly we weren’t returning to this resort) there would be a pumpkin-judging contest taking place. I snapped a picture of all of the great activities happening at the resort while we were there. 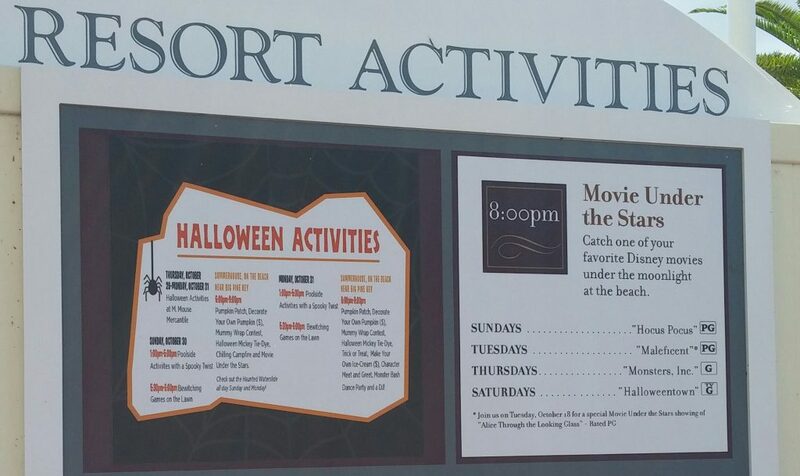 There are a million reasons why we all want to travel to Walt Disney World at any given moment in time, but after this last trip (and all of the amazing reasons listed above) the Halloween season gets my vote for the best time to go! 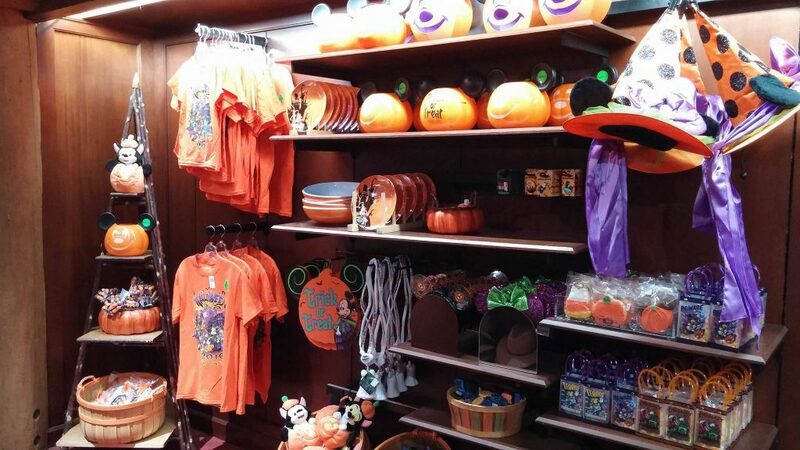 One thought on "6 Reasons to Visit Walt Disney World for Halloween"